Concertina Cross Razor Wire has continuous spirals which are fasten two razor wire loops together at various intervals with clips. 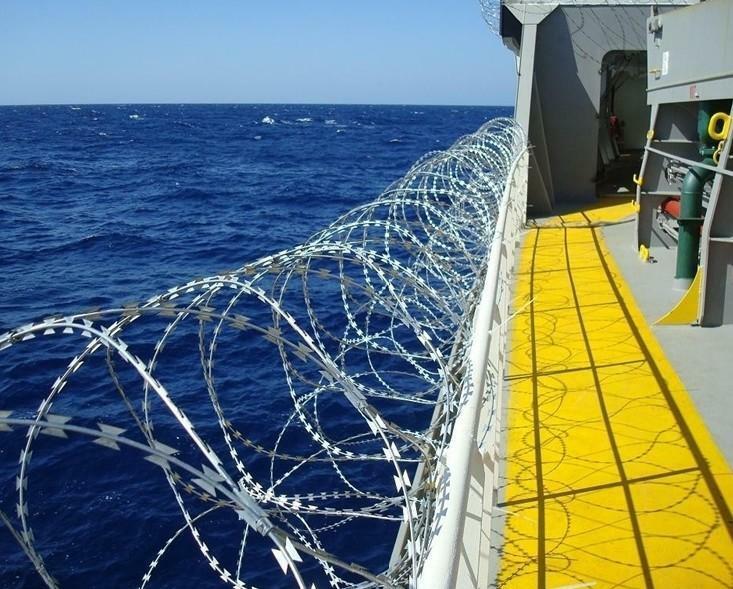 Concertina cross type razor wire enjoys good appearance, practical use and can ensure stronger protection. Double Concertina Razor Wire is a new product. It is used as security fencing and isolation for gardens, residences, military sites and other sites requiring high security. 5> close sight for popular razor balde style ;BTO-10,BTO-22,BTO-30 and CBT-65. 7> Concertina Razor Wire Packing Terms. 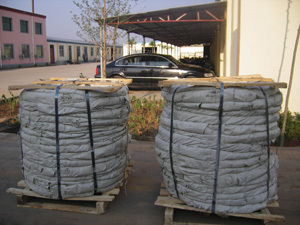 Inside waterproof paper and outside cloth ,then compression packing. It maily serves in protecting of grass boundary, railway, highway and also widely used in military, jail and other national security organizations, and industry, agriculture, animal husbandry, dwelling house, also used as fence for cottage as society fence and other private buildings. 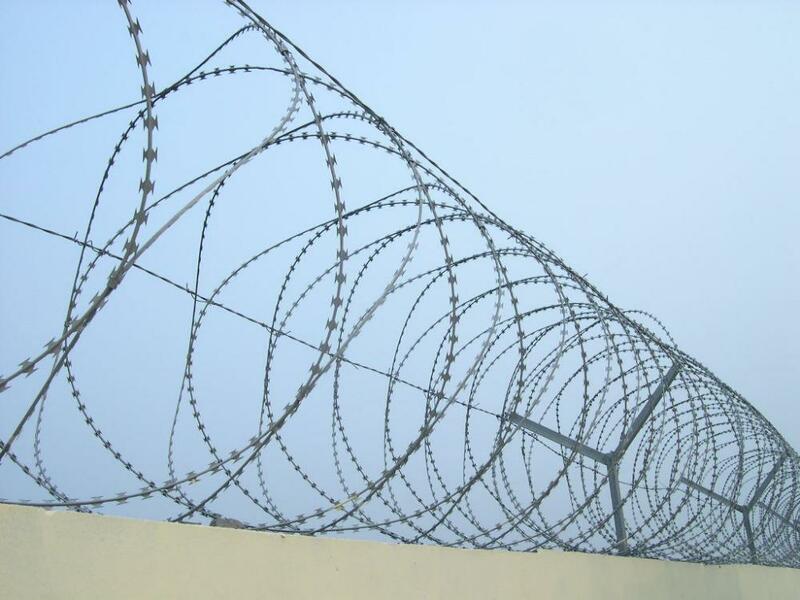 Looking for ideal Cross Razor Wire Manufacturer & supplier ? We have a wide selection at great prices to help you get creative. 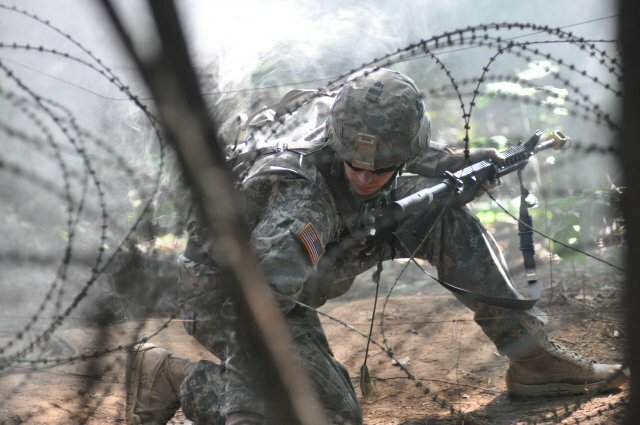 All the Cross Concertina Wire are quality guaranteed. 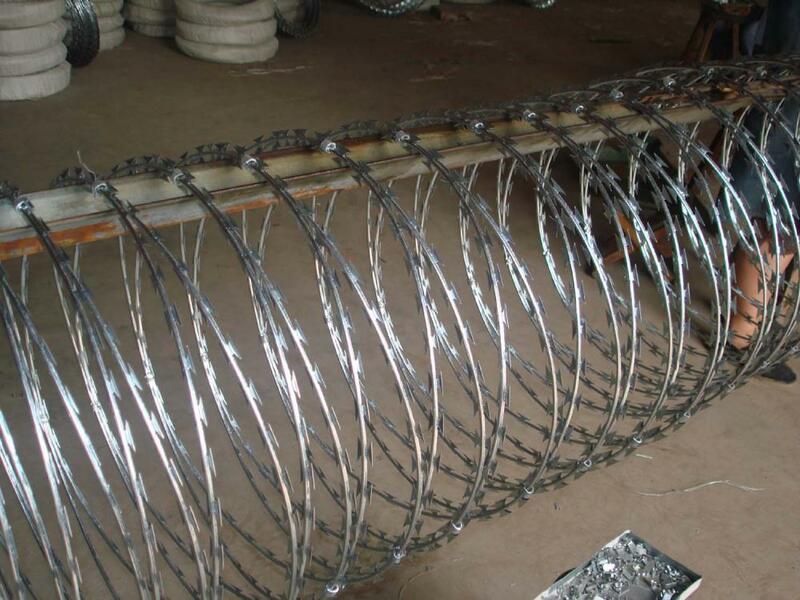 We are China Origin Factory of Military Type Razor Wire. If you have any question, please feel free to contact us.